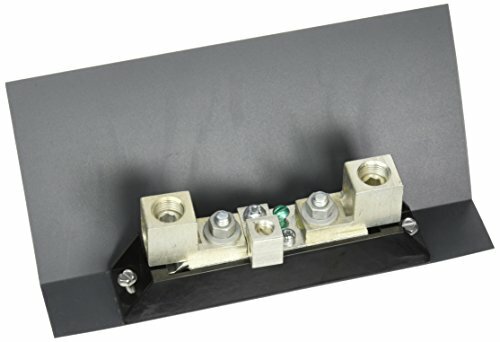 Standard neutral kits can be field installed in Siemens General and Heavy Duty switches. The kit is provided with two neutral lugs, a ground lug, and mounting hardware. Malin - MS20995C Stainless Steel Safety Wire Lockwire, Canister, 0.025 Dia, 596 ft.